Even though there still may be snow on the ground in some places, it’s time to start planning for spring gardening. Planning is essential for creating a garden space that you can enjoy to the fullest. It will also save you some frustration along the way! As the name suggests, our bed and breakfast is surrounded by lovely gardens. However, they don’t get that way on their own. They take lots of planning and tender love to get them looking their best every year. When we started out, there was definitely a learning curve in figuring out all the best practices of gardening. However, once we mastered some basic skills, we found that anyone can become a master gardener! One of the most important skills is planning your garden. If you are new to gardening, this may seem like a daunting task. 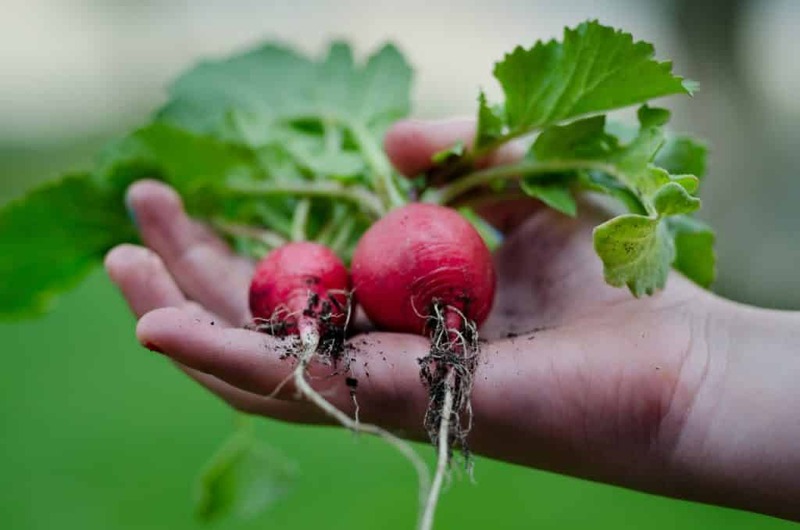 So, we’ve put together 5 Spring Gardening Tips You Need to Know Before Spring that will help you get ready for the season ahead. We live by them! You can find a lot of information on the internet, however we find these articles to be limited, as they are more generalized. If you want information that will be specific for your unique garden, there is no substitution for in-person, expert help. We recommend visiting your local garden center to speak with an expert in your area. 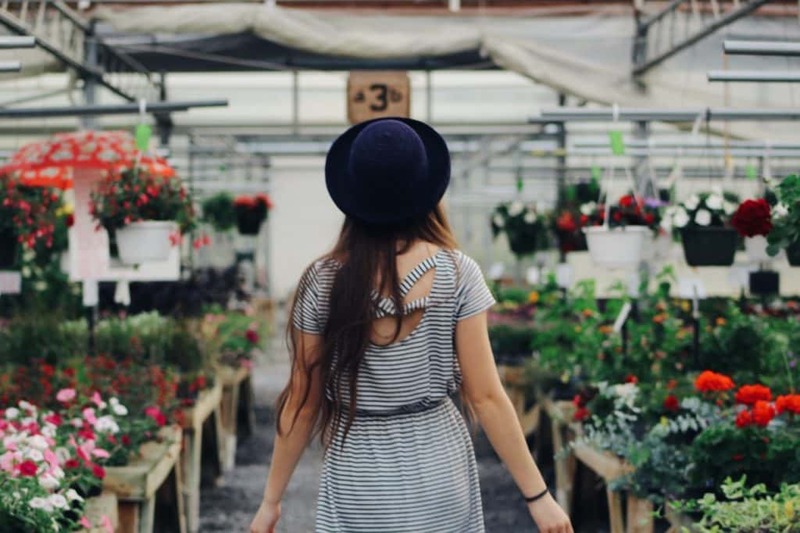 If you’re located in the Williamsburg, Virginia area, the garden center we recommend is Anderson’s in Newport News, Virginia. This is the place where we purchase all of the plants and supplies for our gardens. They have an impressive selection and wonderful staff members that can help you make your dream garden a reality! Many areas will have gardening classes that could help give you some know-how before getting started. 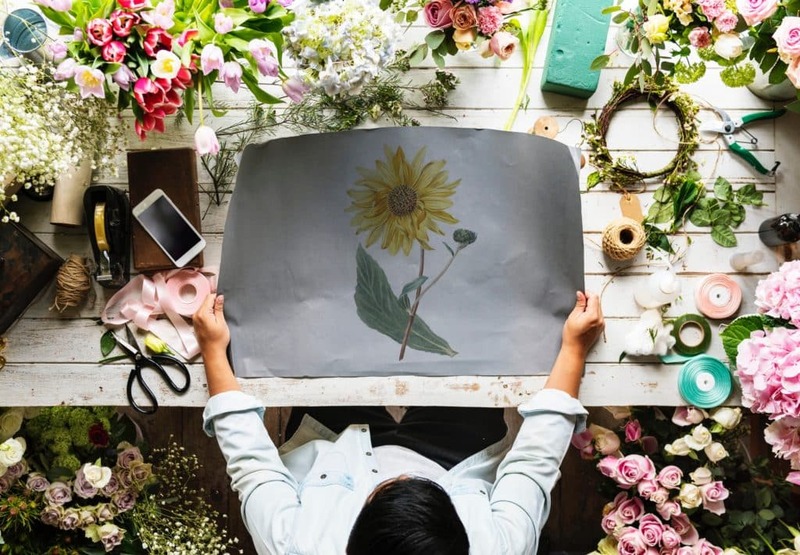 Plants and gardening supplies can be expensive, so before you buy anything, make sure you have an idea of what you’ll be doing. More seasoned gardeners may not need the beginner classes, however this is a great time for them to learn something new, too! For example, you may want to address persistent issues that you struggle with in your garden. Do you have trouble with deer eating your plants? 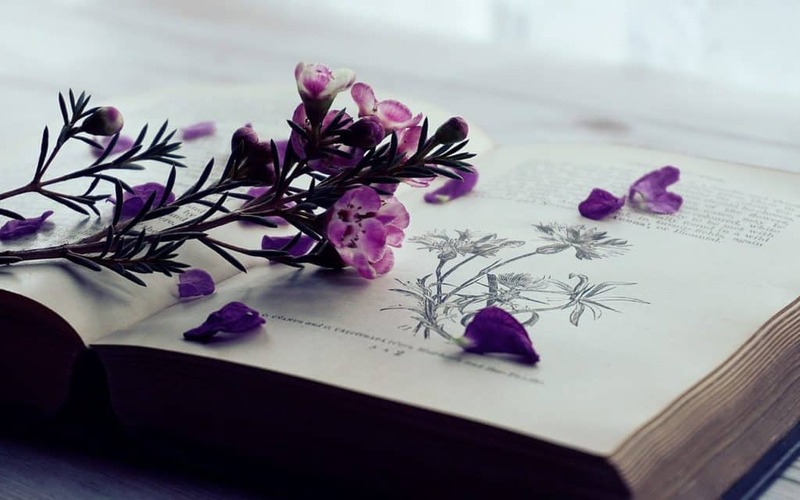 Do your herbs seem to choke your flowers halfway through the season? Use this time to find some solutions that you can start to implement at the beginning of the season. Planning ahead now could help prevent unnecessary loss in the garden later. If you’re just starting out, you may not know what the potential problems will be in your garden yet, so you may want to consider asking your gardening neighbors and local experts about what issues to expect and how they recommend you overcome them. Now that you know what is possible, it’s time to decide what you want to grow in your garden. Do you want to grow vegetables, flowers, or both? Do you want to add a cute bird bath or a fountain this year? There are so many great options! After visiting your garden center and doing some planning, you probably have a pretty good idea of the garden you want to grow. Make a list of your favorite plants and feature elements. Even if your garden is currently under snow, it’s time to make your plan. We highly recommend making a rough sketch of your garden to map out exactly where you would like things to be planted. Decide where to place the big plants, decor elements, and show-stoppers first and then fill in the space with smaller flowers and filler plants. Make a list of the plants you have chosen to grow and their needs. What environment they prefer, how much spacing they need between plants, if they are invasive, etc. Start to place them in the locations where they will thrive most in the sketch. If a plant is very invasive you may need to set aside a space where they can be planted alone or in a separate planter. Now that you know how many plants you will need to fill your space, check your budget. You can get a pretty good idea of how much you’ll be spending in advance. This will give you time to make any adjustments you need to fit any sized budget. If you are planning to grow from seeds, you will need to start sprouting them soon! Starting your plants from seedlings gives you the option to choose different varieties of plants (especially your vegetables) and is also a great way to save money. (We also like having something green in the house to get us through the winter months!) According to the Farmer’s Almanac, these seedlings generally need about 6 weeks to get started, but this may vary depending on the type of seeds you are growing. We recommend you check with your local experts! 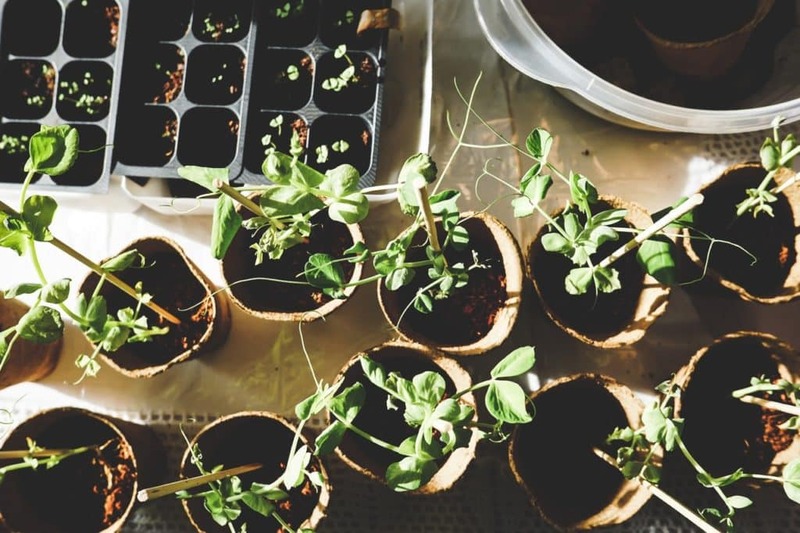 Check out this great article from The Spruce about how to start growing your seeds indoors! This planning stage may require some time and some flexibility, but it is absolutely necessary! You will be glad that you spent the time and effort now when spring arrives and you’re ready to get started! How do you plan your spring garden? This entry was posted in Gardening, Tips and tagged 2019, bed and breakfast, gardening tips, Spring, Williamsburg Virginia by joy. Bookmark the permalink. Hi, your blog is amazing! I like to do gardening in my spare time. I get inspire from your blog, thanks and keep sharing!